Salarpuria Sattva Altana has Exclusive and Luxurious Apartments in Off Magadi Road. It’s great Location, Superior Design and host of facilities make it an address that truly reflects your identity and a great Financial Investment as well. 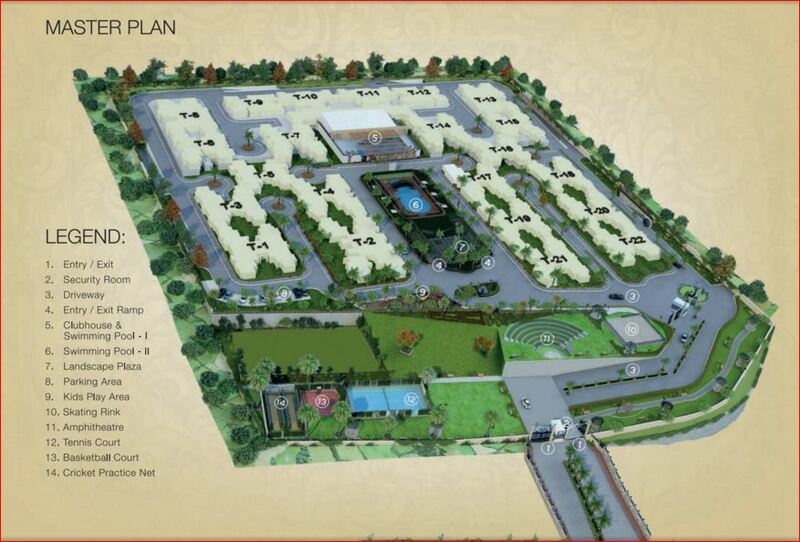 A Premium Residential project that is perfect for a modern day family who want to enjoy city life. The Best amenities and styling concepts used in the décor make this an Ideal Investment. This coupled with an address that will complement your personality and spacious living areas seamlessly designed to please the entire family makes the perfect choice for your Home. 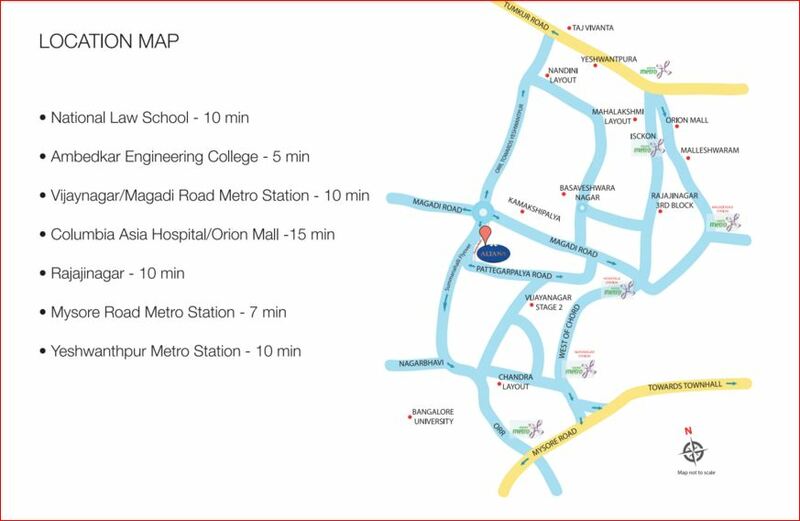 Magadi was the capital of Kempe Gowda who founded Bangalore in the 16th century.Magadi is fast becoming a part of the growing Bangalore district whose border is just 25 km away.Now a days in Magadi many builders are investing and hence there is a development in Real Estate. 2 Lane Bowling Alley, Rooftop Swimming Pool, Badminton Court, Party Hall, Carom, Chess, Cards, Golf Simulator, Health Club, Departmental Store, Squash Court, Play Area, Table Tennis, 2 Full Fledged Gymnasiums, Pharmacy , Clinic, Snooker, Aerobic Zone, Landscaped walkways, Kids’ Pool, Outdoor Swimming Pool, Half Basketball Court, Senior Citizens’ Court, Gazebo, Children’s Play Area, Cricket Practice Nets, Tennis Court, Amphitheatre, Skating Rink. Built on trust, innovation and knowledge-leadership, the Salarpuria Sattva Group is one of India’s leading Property Development, Management and Consulting organizations. Founded in 1986 with the primary focus of developing high quality constructions, the Group has attained leadership positioning in the field and is one of the most preferred brands in the country today. Having pioneered the early development landscape in Bangalore and literally shaping the city’s skyline since the mid-80s, the Group has a diverse portfolio of world-class IT Parks, commercial, residential, hospitality and retail properties. I like the location, just worried on the nala that is running close. Will visit this weekend and check before deciding to invest. Others, Please share your valuable thoughts if there is anything to be noted. Did you visited the place. Please let us know the feedback….